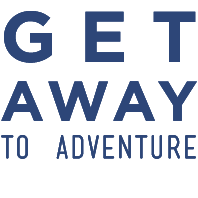 Virtuoso Travel Week! 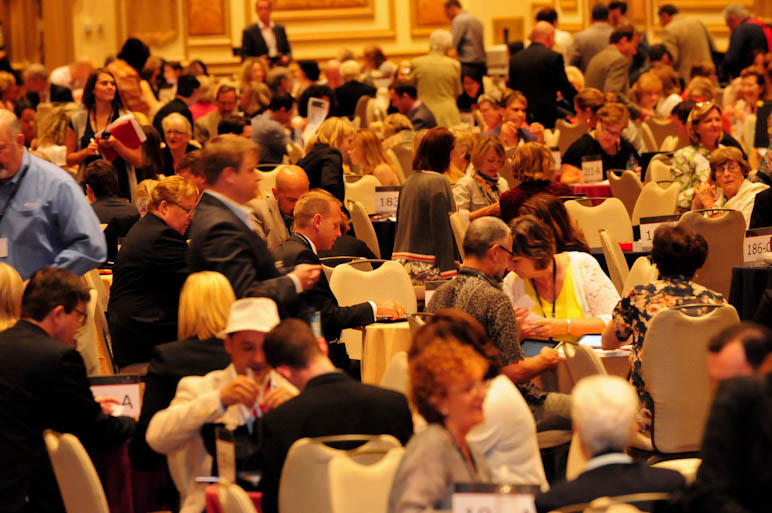 Virtuoso Travel Week: A Debrief Virtuoso Travel Week 2014 Why Use a Travel Advisor? 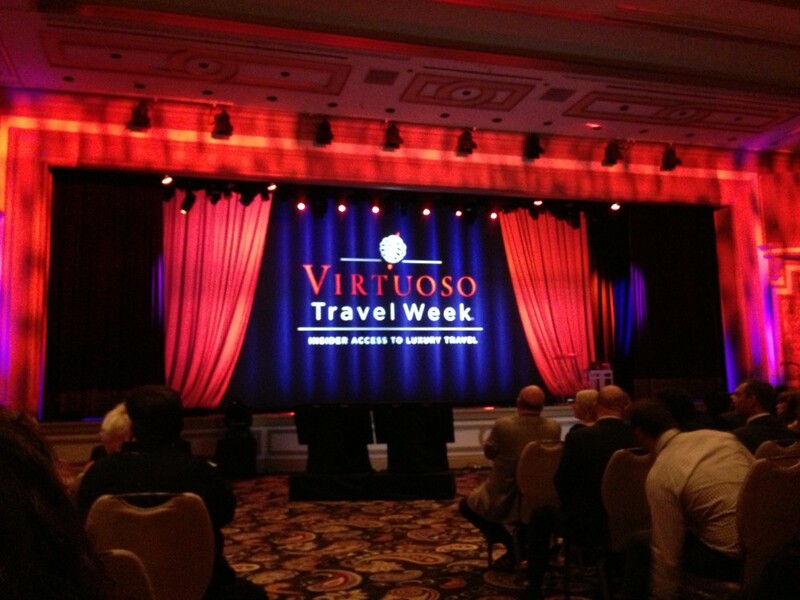 Virtuoso Travel Week! 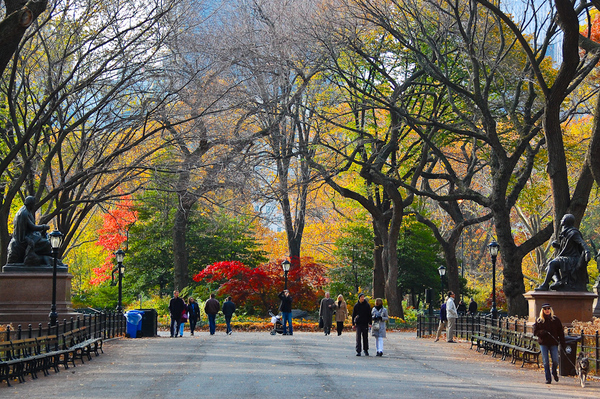 Virtuoso Travel Week: A Debrief Fall Travel! 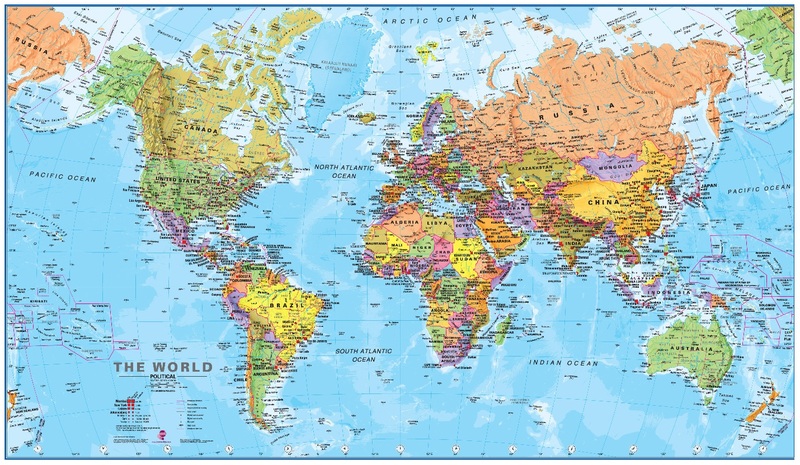 Why Use a Travel Advisor? 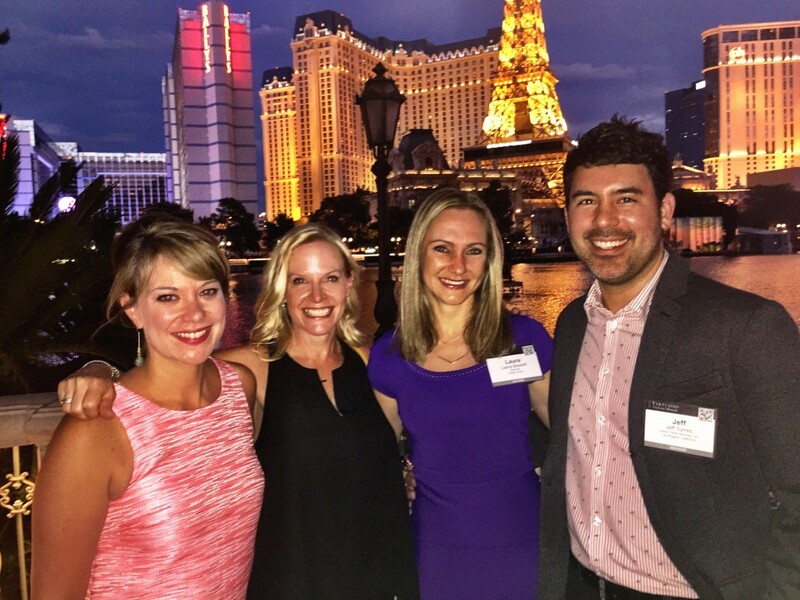 Virtuoso Travel Week! Virtuoso Travel Week 2014 Why Use a Travel Advisor? Fall Travel! 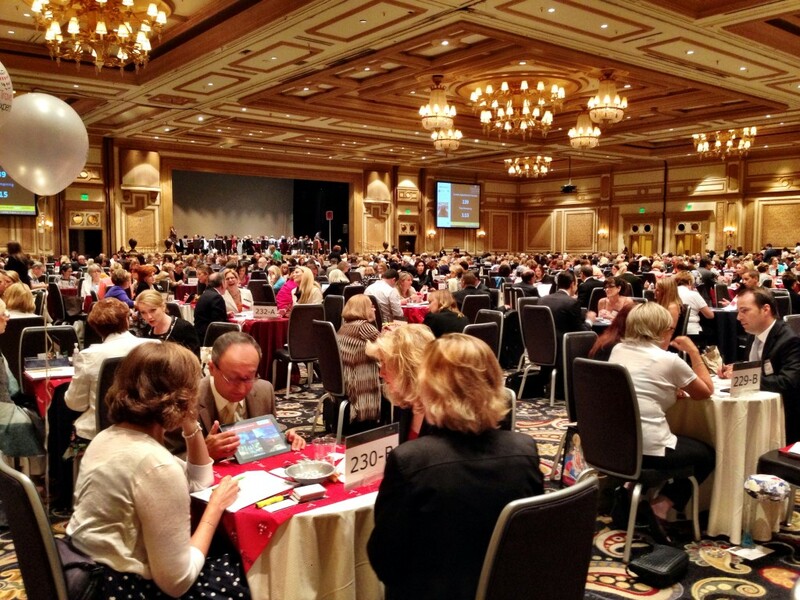 Virtuoso Travel Week: A Debrief Virtuoso Travel Week 2014 Why Use a Travel Advisor? Fall Travel!